Talley Metals over the years have completed over 500 buildings. 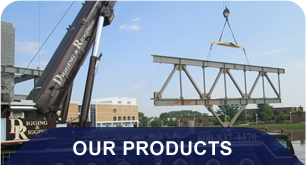 Talley Metals is a Structural Steel Fabricator. Also provide joist, decking, and the installation of structural steel, joist & deck. Talley Metal Products, Inc. was founded in 1996 by John Talley. He started the company after his father retired and sold his steel fabrication company. John has worked in the steel industry his whole life. When he was a child he would go to his father’s shop and help clean. In his teens he started working at his father’s shop fabricating steel & work on the steel erection crews during the summers. 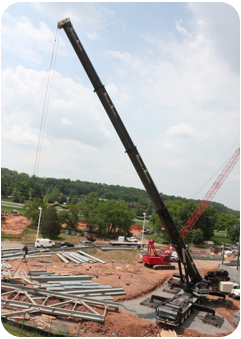 As time progressed John began estimating & project management for his father company. At the age of 32 John started Talley Metals. He brought along with him his father’s best employees. That was 19 years ago and those valued employees are still working at Talley Metals today. 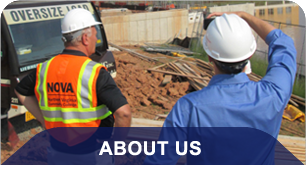 Talley Metals is proud to say that over the years they have completed over 500 buildings. All on time and without ever receiving a liquidated damage charge. Talley Metals continues to do work for repeat clients. 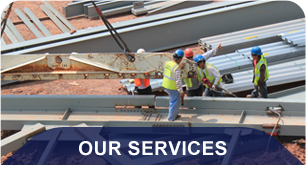 We have been providing steel to those same clients for our 18 years in business. Long term relationships are what we strive for.